What better way to have fun even if your not tall. 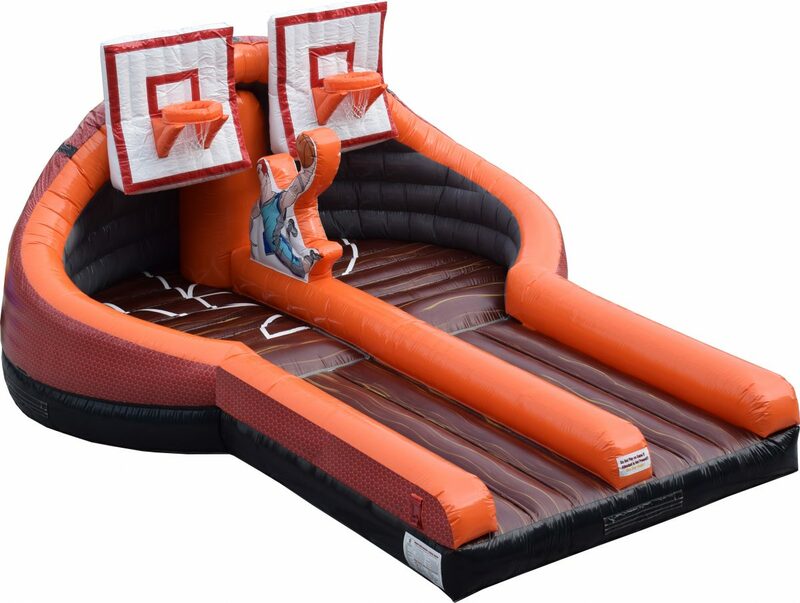 Rent our Inflatable Basketball Slam Dunk Challenge for your next sports theme party or event. 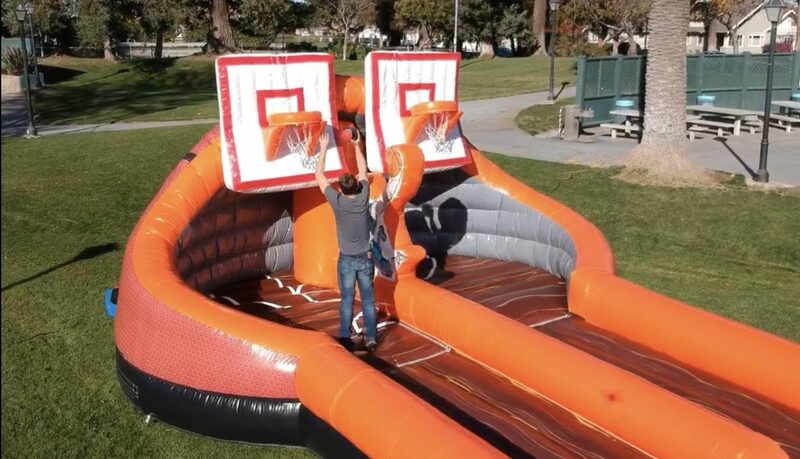 Your guests can now take on their favorite opponent in a slam dunk challenge. 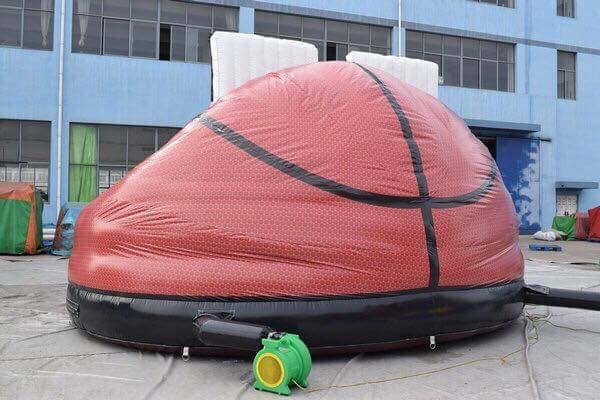 The amazing graphics and cool inflatable basketball hoops will make it easier for your guests to slam dunk on this interactive game. 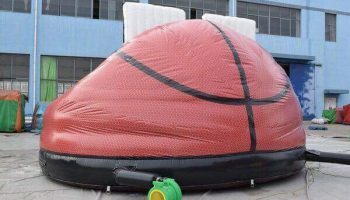 The Inflatable Basketball Slam Dunk Challenge is a perfect add on to any carnival corporate or sports themed event. To add excitement to the Inflatable Basketball Slam Dunk Challenge we can or you can provide judges to rate how well each contestant finishes off there slam dunk. 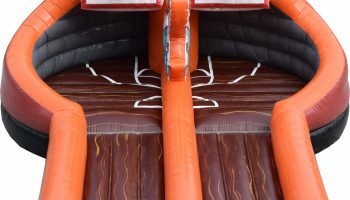 Many people have either watched on T.V. or went to an NBA All Star Game and seen how popular this event is and how many fans go crazy for a big slam dunk. 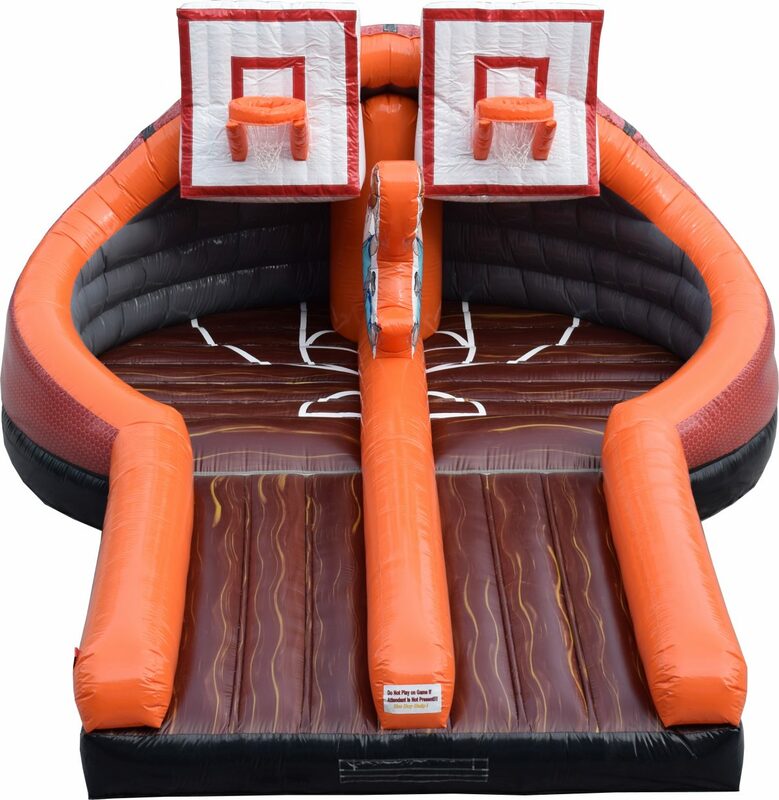 All our sports themed games we have in our rental department are high energy and fast paced interactive games. 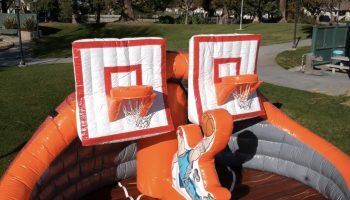 We deliver all our sports themed games to the San Francisco, San Jose, Oakland, South Bay, East Bay, and the entire Northern California Bay Area cities. 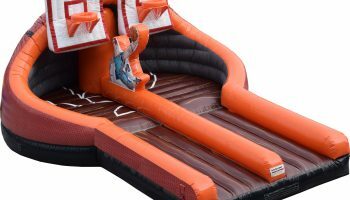 Let our office staff know what kind of sports party or event your having and they can put a sports themed party package together. 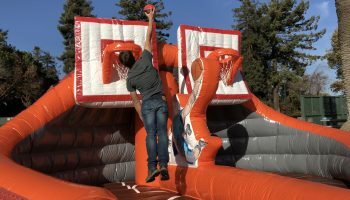 If you would like our staff to get in the spirit of your event we can also wear or provide referee shirts and whistles to look and play the part.